Youkhana, Eva (ed.) Border Transgression. 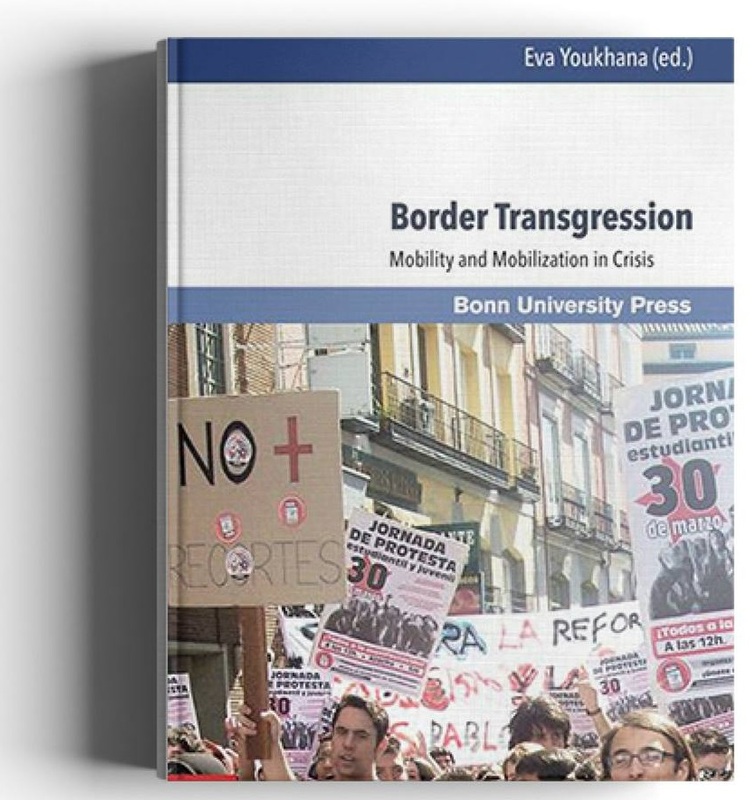 Mobility and Mobilization in Crisis. Bonn University Press, 197pp. November 6-17, 2017. 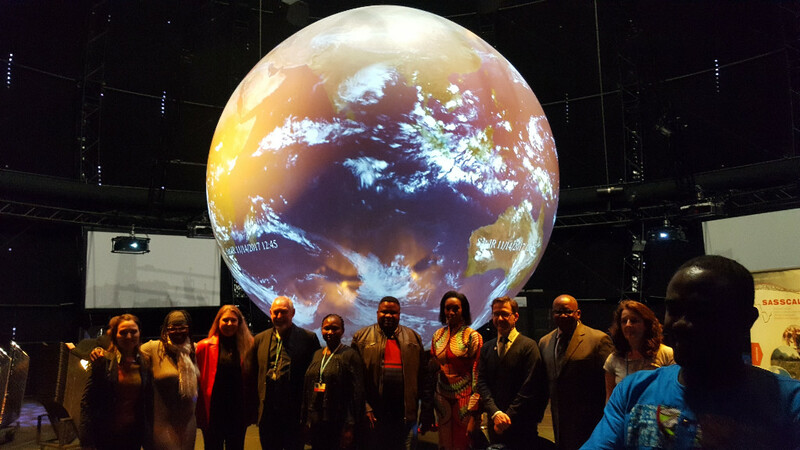 ZEF organized a series of events on the occasion of the COP23 in Bonn. Find more information, posts, photos and video footage about our main events on our Website www.zef.de/cop23, on ZEF's Facebook Site.and ZEF's Twitter account. Nov. 15, 2017. Under the lead of Bonn University a new Alliance for Sustainability Research was founded at the premises of the COP23's Bonn Zone in Bonn. Next to Bonn University and its Institutes members are the Bonn International Conversion Center (BICC), the German Development Institute (DIE) as well as the Hochschule Bonn-Rhein-Sieg. More information (in German) here. Opening Photo exhibition "Inside India. Impressions and insights from field research". Tropentag: Workshop on Implementation of SDGs. "Ein Innovationscampus für die Nachhaltigkeit"
"Stimme erheben für die Ärmsten"
"Der Klimawandel ist ein Gesundsheitsproblem"
"Welternährungstag 2017: Forschung gegen Mangelernährung"
"Biomasse produzieren, Recht auf Nahrung wahren"
"Wie die Ernährung von Milliarden Menschen gelingen kann"
"Herausforderungen der Entwicklung - Präsident der Papst-Akademie fordert mehr Geld für arme Länder"
Alisher Ergashev (Uzbekistan). Analysis of fruit and vegetable supply, demand, diet quality and nutrition in Uzbekistan. December 5, 2017. Hugo Rosa da Conceicao (Brazil). Determinants of incentive-based forest governance in the Amazon: Evidence from Ecuador, Peru and Brazil. Minjung Cho (South Korea). Institutional Assessment of Health Research Capacity in Uzbekistan: Research Productivity, Organizational Capacity, and Research use in Policy. November 9, 2017. Lai Wan Teng (Malaysia). We come. We work. We relate. The migrant labourers in Penang. October 10, 2017. Daniel Alejandro Rozas Vasquez (Chile). Mainstreaming the ecosystem services approach in strategic environmental assessment of spatial planning in Chile. October 4, 2017. Denise Matias (The Philippines). Sustainability of community forestry enterprises: indigenous wild honey gathering in the UNESCO Man and Biosphere Reserve Palawan, Philippines. September 15, 2017. 162 Addressing Transboundary Cooperation in the Eastern Nile through the Water-Energy-Food Nexus. Berga, H., Ringler, C., Bryan, E., El Didi, H. & S. Elnasikh. 2017. 161 Potential of Agroforestry for Food and Nutrition Security of Small-scale Farming Households. Jemal, O.M. and D. Callo-Concha. 2017. 160 The Wheat Sector in Ethiopia: Current Status and Key Challenges for Future Value Chain Development. Gebreselassie, S., Haile, M.G. and M. Kalkuhl. 2017. 159 Innovations spearheading the next transformations in India‘s agriculture. Ganguly, K., Gulati, A. and J. von Braun. 2017. 158 The agricultural extension system in Ethiopia: operational setup, challenges and opportunities. Leta, G., Kelboro, G., Stellmacher, T. and A.-K. Hornidge. 2017. 157 Potentials of Waste and Wastewater Resources Recovery and Re-use (RRR) Options for Improving Water, Energy and Nutrition Security. Bekchanov, M. 2017. 156 Buying green and social from abroad: Are biomass-focused voluntary sustainability standards useful for European public procurement? Beuchelt, T. 2017. 156 Expanding Youth Employment in the Arab Region and Africa. von Braun, J. and C. Kofol. 2017. You can find all ZEF Working Papers here. 245 Can social safety nets protect public health? The effect of India’s workfare and foodgrain subsidy programmes on anaemia. Narayanan, S., Gerber, N. Rathore U. and K. Naraparaju. 2017. 244 An adverse social welfare consequence of a rich-to-poor income transfer: A relative deprivation approach. Stark, O., Kosiorowski, G. and M. Jakubek. 2017. 243 A class of proximity-sensitive measures of relative deprivation. Stark, O., Bielawski, J. and F. Falniowski. 2017. 242 Food Price Spikes and Volatility in Local Food Markets in Nigeria. Shittu, A.M., Akerele, D. and M. Haile. 2017. 241 Indian food and welfare schemes: Scope for digitization towards cash transfers. Saini, S., Sharma, S., Gulati, A., Hussain, S. and J. von Braun. 2017. You can find all ZEF Discussion Papers here. Assa M., Gebremariam, G. and Mapemba, L.. 2017. 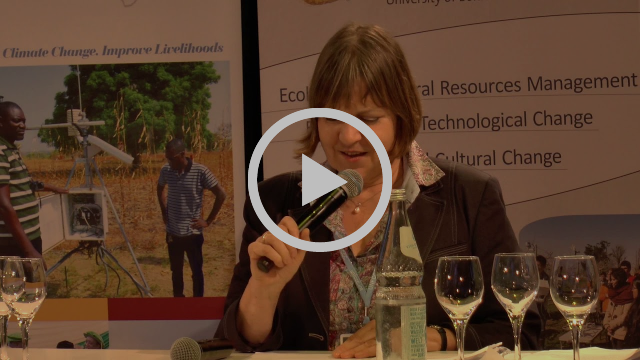 A Cross-region Study: Climate Change Adaptation in Malawi’s Agro-based Systems. In: Zinyengere, N., Theodory, T., Gebreyes, M., and Speranza, C. (eds. ): Multiple Perspectives on Climate Change and Agriculture in Africa. https://www.elsevier.com/books/beyond-agricultural-impacts/zinyengere/978-0-12-812624-0. 39-54. You can find all ZEF peer-reviewed journal articles here. All books are listed here. Copyright © 2017 Zentrum für Entwicklungsforschung, All rights reserved. You are receiving this e mail because you are in the ZEF contact list.